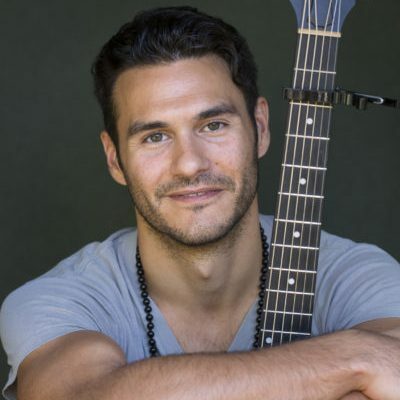 Paul Teodo is a yoga, meditation teacher and musician from Los Angeles. He currently is teaching at the world-famous Yoga Barn in Bali, Indonesia. Prior to that Paul taught for 4 years at Bryan Kest’s Power yoga in Santa Monica, the world’s original donation based yoga studio. He was a senior teacher at the Yoga Collective in Venice Beach, and one of the original teachers at Unplug Meditation in Los Angeles. Paul was recently named the #1 Yoga Teacher in Los Angeles by the Culture Trip. Paul has a unique talent to teach both a very strong power/vinyasa class, while guiding deep meditations with his live music. His classes are distinctly masculine, while at the same time holding space with sensitivity.